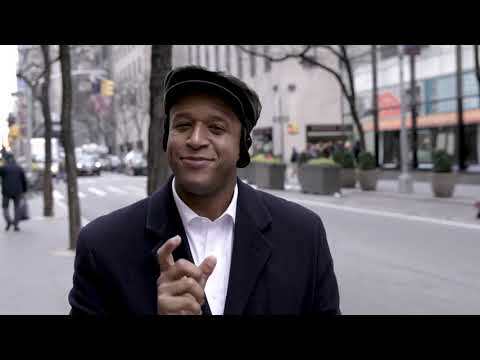 Craig Melvin walks around New York City asking around if people know what they need to know about colorectal cancer. “Don’t Assume” is the Colorectal Cancer Alliance’s 2019 National Colorectal Cancer Awareness Month public awareness campaign. Our goal is to challenge assumptions and misconceptions about colorectal cancer by dispelling myths, raising awareness, and connecting people across the country with information and support. Join us on March 1 and throughout the month. We’re here to support you. Call our helpline at (877) 422-2030. Apparel. Gifts. Accessories. Poop emojis! In February 2000, President Clinton officially dedicated March as National Colorectal Cancer Awareness Month. Since then, it has grown to be a rallying point for the colon cancer community where thousands of patients, survivors, caregivers and advocates throughout the country join together to spread colorectal cancer awareness by wearing blue, holding fundraising and education events, talking to friends and family about screening and so much more. Your gift funds our mission and directly supports our life-saving work. Every dollar makes an impact. Become a DIYnamo!